Home / SkinCare / Natural Premium Shave And Beard Care Products. Natural Premium Shave And Beard Care Products. Update your shaving or beard care routine, when using the natural premium products from GK Natural Creations. The innovative brand creates handmade products free from any nasty ingredients, while every ingredient list is simplified to ensure the user knows just what they are putting on to their skin. 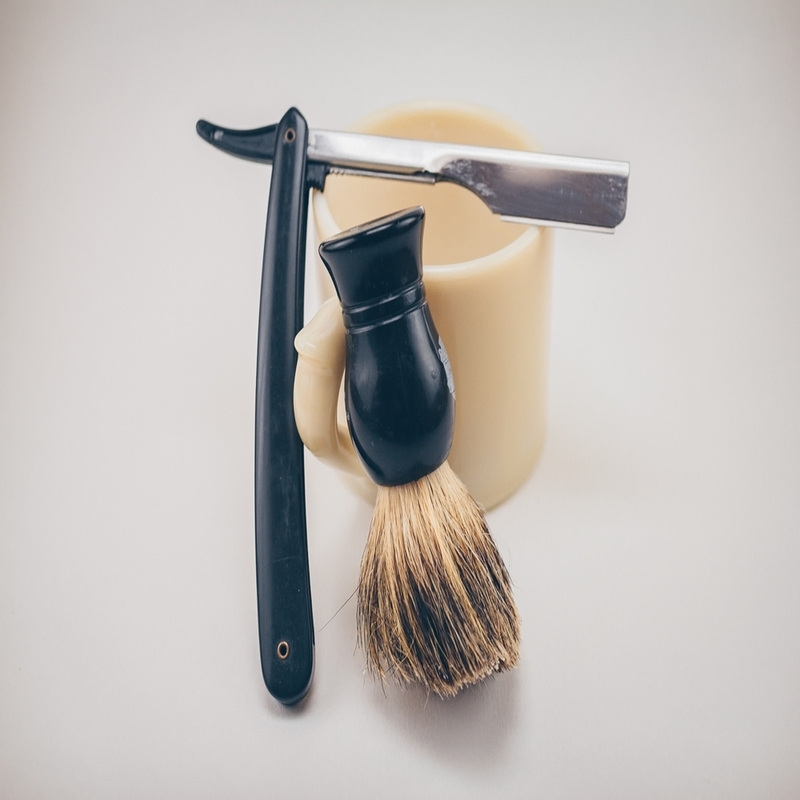 The formulations in the products have been tried and tested and include herbs and botanics to provide every day products you will want to keep using in your grooming routine. Why Use The GK Natural Creations Shaving Soap? 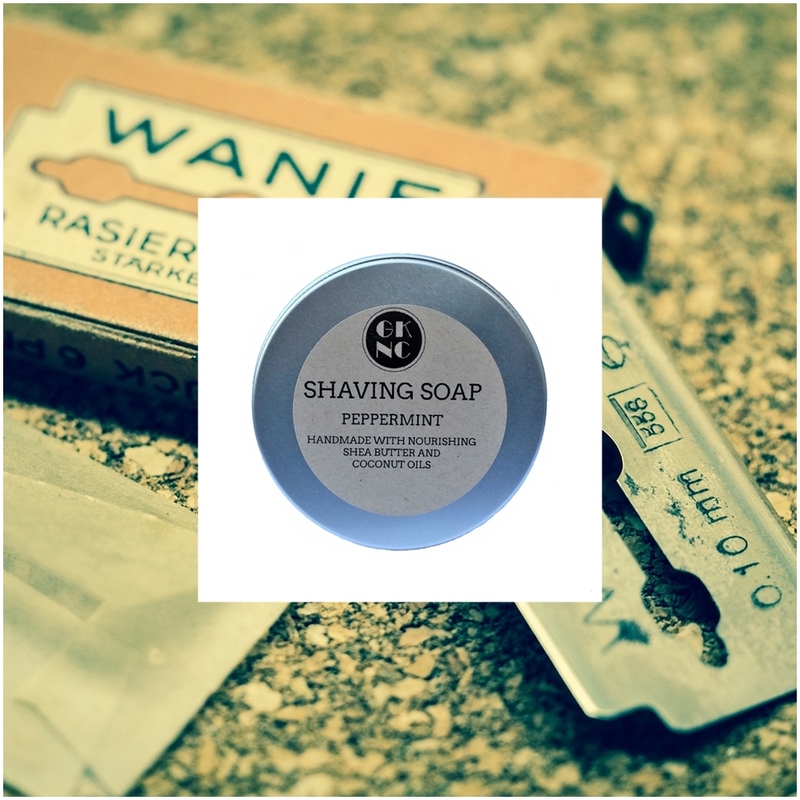 Wake up your mornings with the peppermint shaving soap that instantly wakes up your senses and influences your well being. Formulated with Shea butter and coconut oils, the highly moisturising soap protects and hydrates the skin, when using your chosen razor. Ingriedients In The Shaving Soap. Potasium Stearate, Potasium Cocoate, Glycerine, Aqua, Potasium Shea Butterate, Tocopherol, Lavandula Angustifolia Oil, Rosmarinus Officinalis Oil, Mentha Piperita Oil, Linalool, Limonene. How To Use The Shaving Soap? Free from any typical foaming agents, you wet a shaving a brush and manipulate the soap to lather naturally, before applying to skin in circular movements. The razor glides over the skin easily, before rinsing the face and admiring soft and hydrated skin. The soap saves you wasting product you may not need and will last you 6 months after opening. Why Use The GK Natural Creations Beard Balm? The beard balm has a blend of hydrating natural ingredients that bring intense conditioning to any beard texture, while also creating a style with hold. The natural and refreshing earthy/citrus aroma is in keeping with any modern gentleman of today and is also a multitasking product to keep on hand. Ingredients In The Beard Balm. Prunus Dulcis Oil, Karite Butter Butyrospermum Parkii Fruit, Cera Alba, Simmondsia Chinensis Seed Oil, Argania spinose, Tocopherol, Citrus Grandis Peel Oil*, Cedrus Atlantica Bark Oil, Pogostemon Cablin Oil, Limonene**, Citral **, Linalol**. *- organic ingredients. ** - naturally occurring in essential oils. How To Use The Beard Balm? Warming the oil in your hands before application is the best method, as the balm is in solid form. The oil works through the beard easily without feeling overly greasy and then absorbs to hold a natural style. 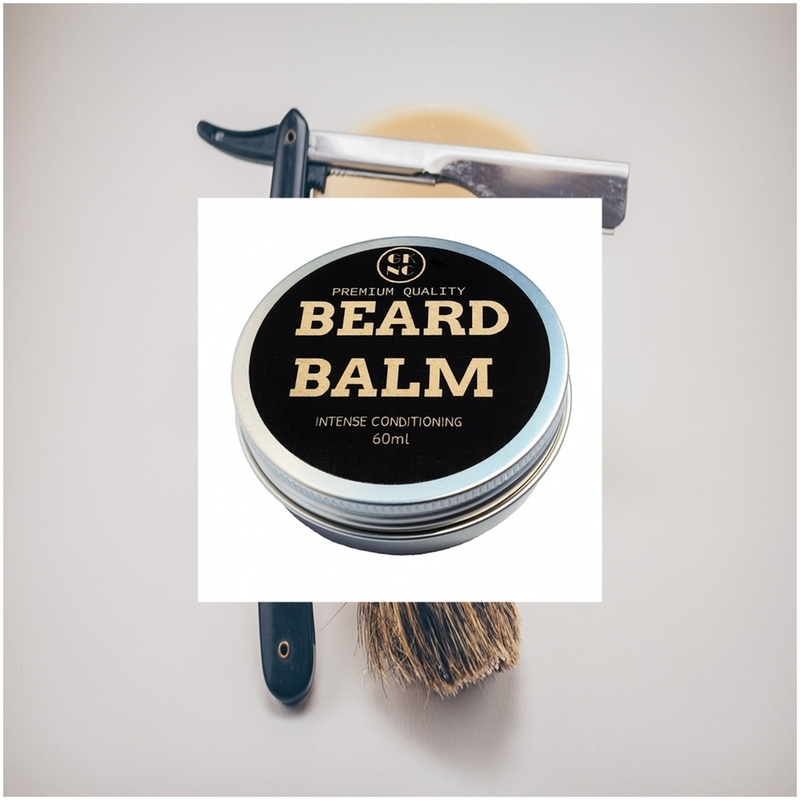 You could use the beard balm to tame and hold unruly eyebrows and also use on the ends of your hair for a natural split end remedy. GK Natural Creations fill a void in the natural products market for men, that can be used in men's grooming regimes and are extremely easy to use. 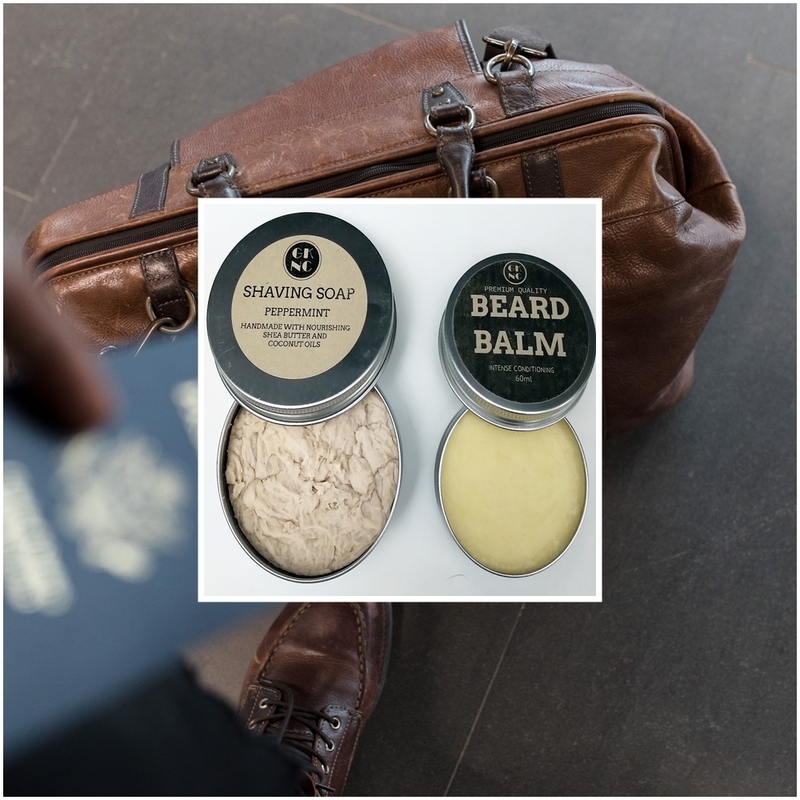 The packaging is travel friendly and appeals to all generations of men, while also being cost-effective on how long the products will last you because you only need a little with each application. Buy as a gift for any mens grooming routine, or add into your own, to enjoy these premium products that perform great, each time they are used. X Neil.